Frederick Rowan (aka Freddy) joined us on April 2nd. He is a joy to us all and much loved. The flowers love him to pieces. 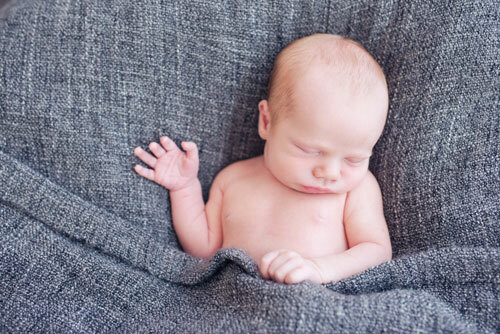 Thanks to Carolyn of CueLife Photography for the wonderful photos of our beautiful boy. 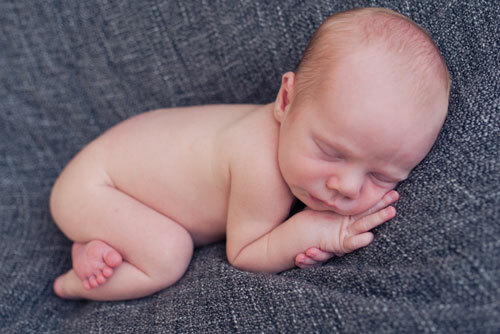 A photo shoot with our newborn and his two big sisters was made stress free by this talented photographer!